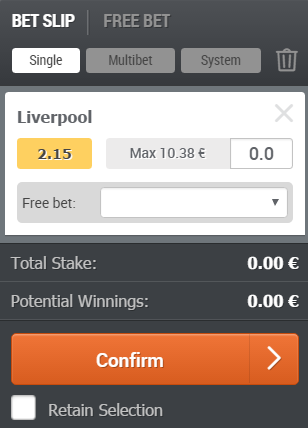 It is very easy to set up a new 22bet account. In order to place your bets at 22bet you must first register a new account. You can sign up by filling in the player registration form. 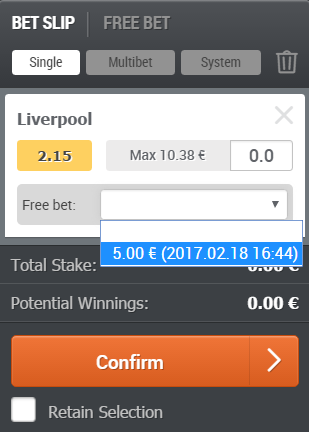 It is very important that you provide us with correct personal information so that we can provide you with the best online betting services. According to the regulations that govern 22bet, all players must provide a valid ID (a colour picture of a passport, an identity card, or a driver’s licence). The time period within which you must upload this document will be visible in your 22bet account once you are logged in. Once the user has registered and was approved by 22bet, they will be provided with an account to be used by the registered person only. 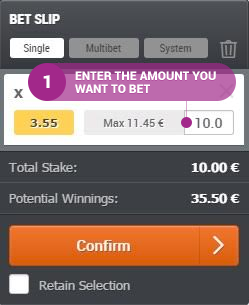 22bet offers a great number of methods to deposit and withdraw your money. We are also constantly searching for new and better payment methods to be added to our system. For more information on all available deposit and withdrawal options, visit the Payment Methods section, or go directly to 22bet's Deposit or Withdrawal sections. Note: You must be a registered 22bet user to deposit/withdrawal money at 22bet. 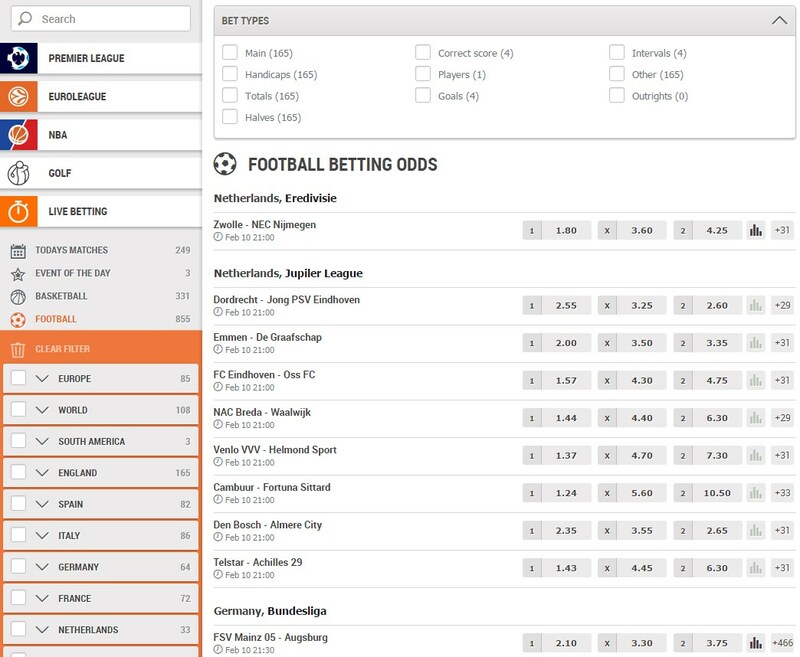 To bet on a single event choose the betting market from the 'Sports Categories' on the 22bet homepage, or simply click on one of the odds available in the 'Popular Bets' or 'Last Minute Bets' sections. 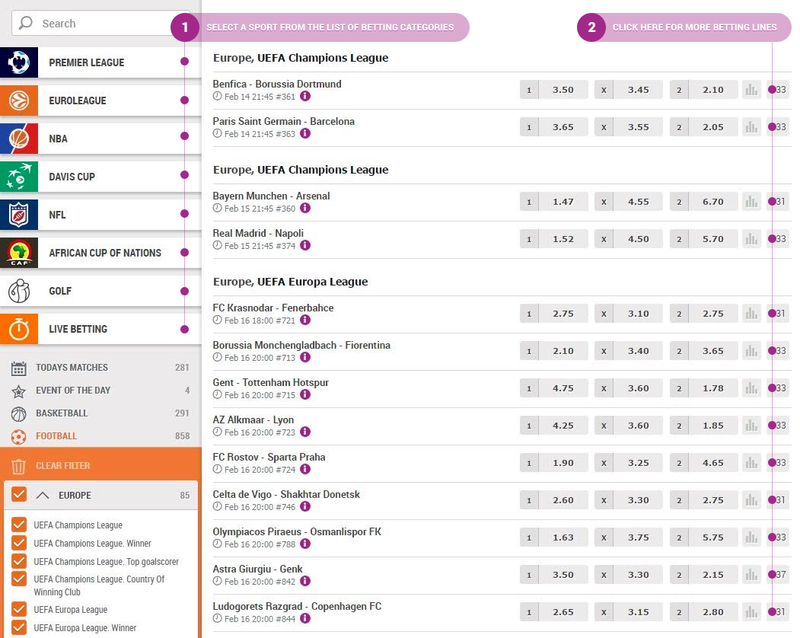 Once you find the event, click on the selection you want to bet on and your pick will automatically appear in the Bet Slip. Note: You must be a registered 22bet user in order to place bets. We aim to settle your bets as quickly as possible. Our customers are our highest priority at 22bet and therefore we do our best to process all the bets in time. A delay could occur due to the requirement of official validation for the outcome of the event. Should you encounter any issues with the settlement of your bets, please contact our customer service department who will rectify this as soon as possible. By clicking your username button and selecting ‘Profile’, you can view your account settings as well as upload documents, change your password, limit your losses, deposits, and wager amounts; self-exclude yourself from gambling at 22bet and disable your account. Is my data safe at 22bet? 22bet takes your privacy and security very seriously. All data and personal information is protected by the industry leading security features and encryption methods. Visit the Security & Privacy page to find out more. Why can I no longer access my 22bet account? If you are having trouble accessing your 22bet account, don’t hesitate to contact our customer support team at [email protected] or via Live Chat, and we’re going to help you solve any issues as soon as possible. Please note that a forgotten password is the most common unsuccessful login cause. However, your account could have been blocked due to the absence of sufficient identity documentation that must be presented within 30 days following your registration. If it has been longer than 24 months since your last login, your account was automatically labelled as inactive and closed. If you have any additional questions or would like to make an enquiry about re-opening your account, please contact us at [email protected]. Once a Free Bet is credited to your 22bet account, you need to choose the event you’re going to bet on and you will be able to see the Free Bet option in the bet slip immediately. Done! Once the outcome is clear, any winnings you may have acquired will be transferred to your 22bet account immediately. No. One account covers it all – while logged in, you will be able to bet on any sports, play in the Casino or give a game of poker a go, as well as use any other services you see in the 22bet website. All the funds in your account will be accessible for any of and all of the games.